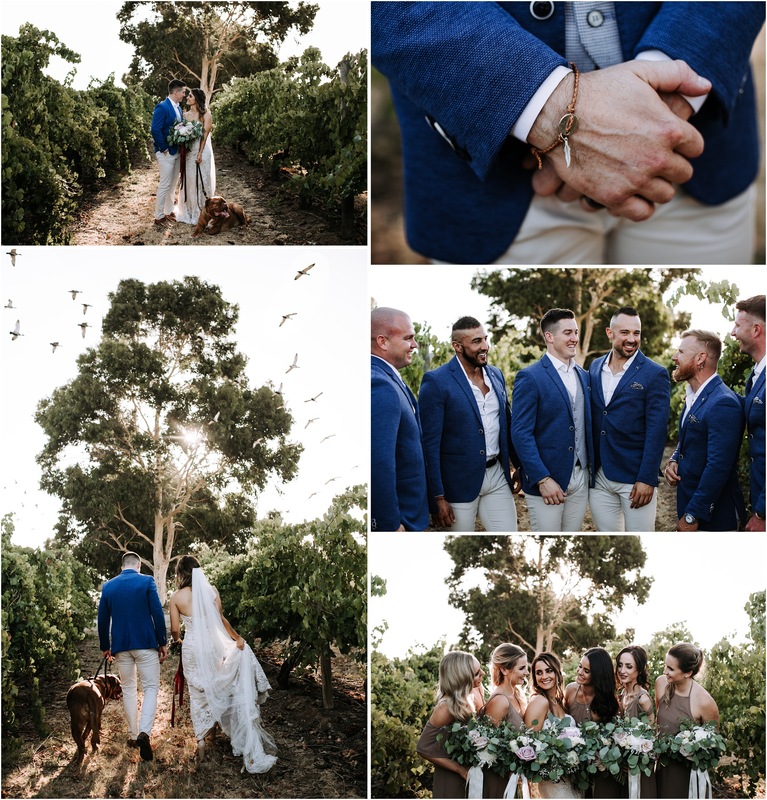 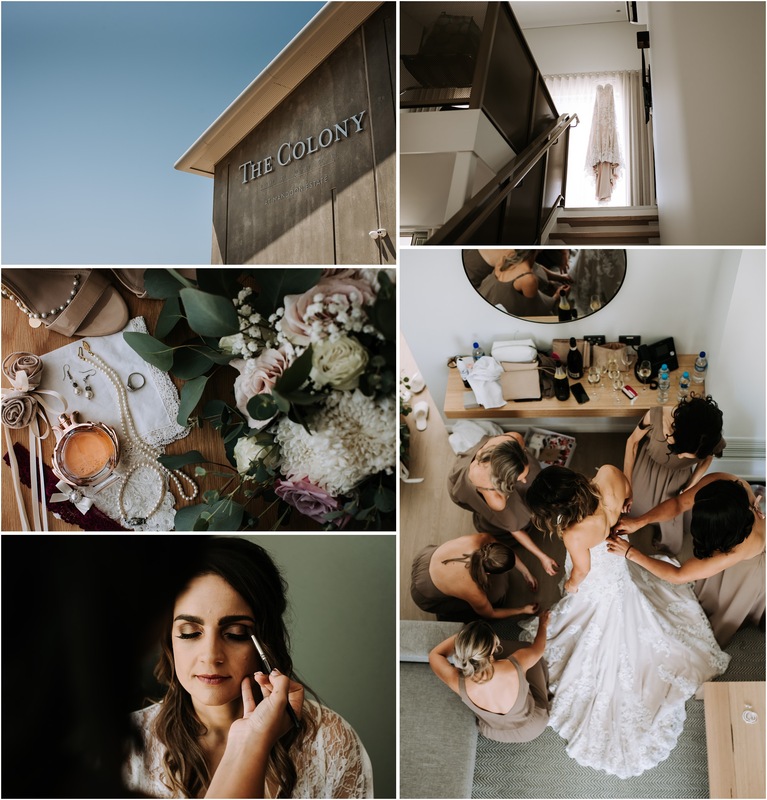 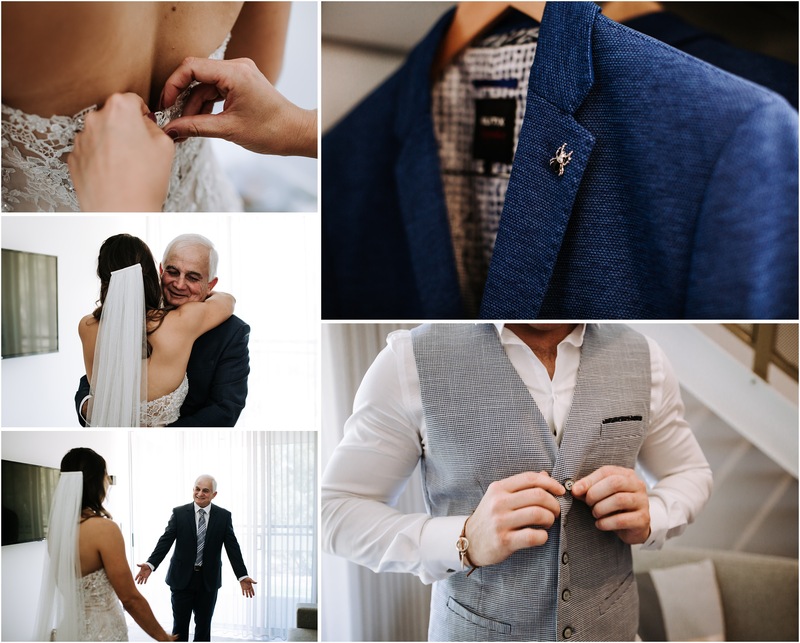 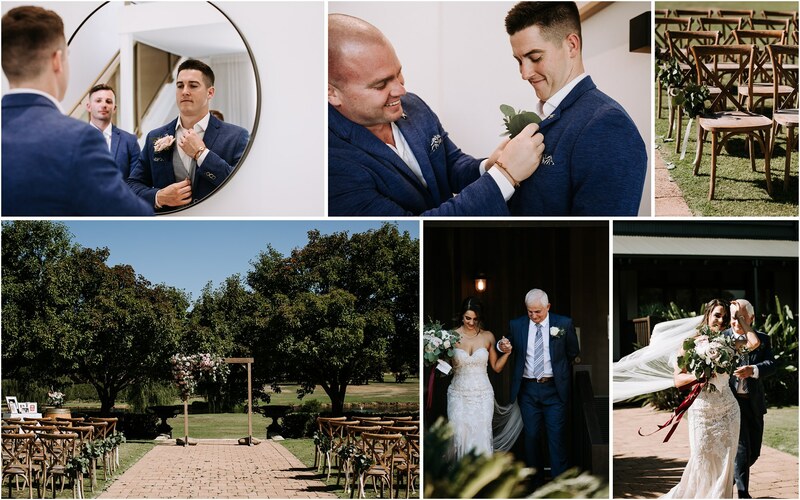 Jenna and Tom both got ready at the Colony at Mandoon Estate before the short trip next door to Sandalford. 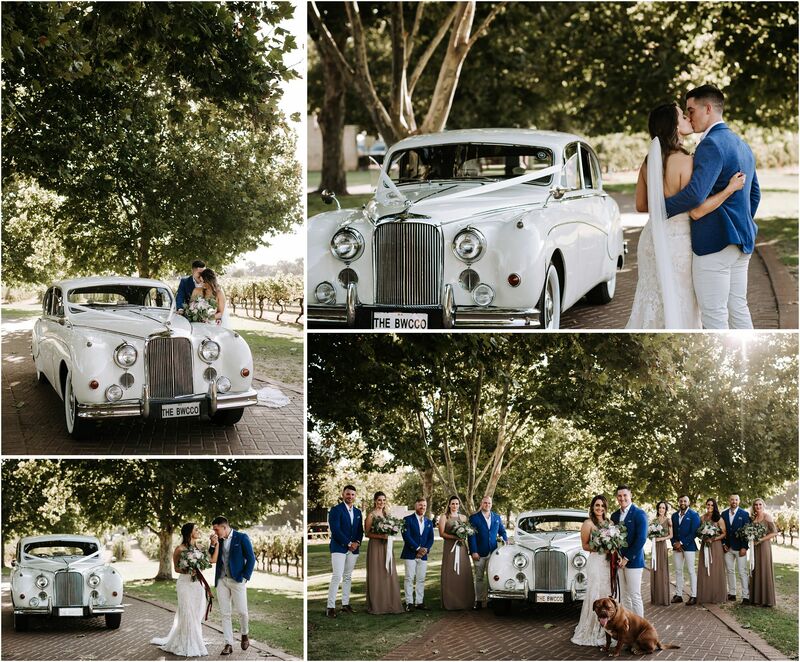 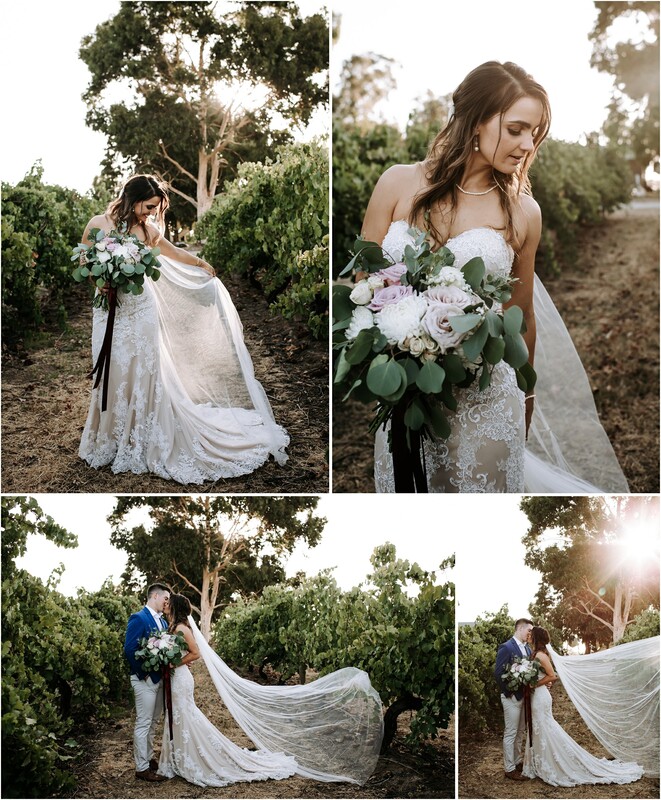 Their ceremony was on the merlot lawn, before having bridal party photos around the estate. 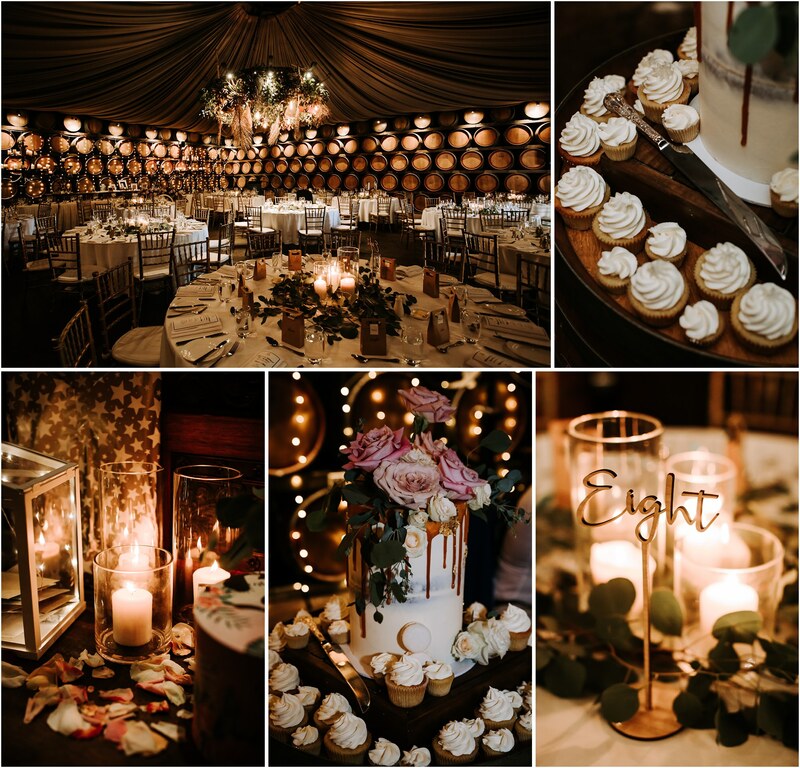 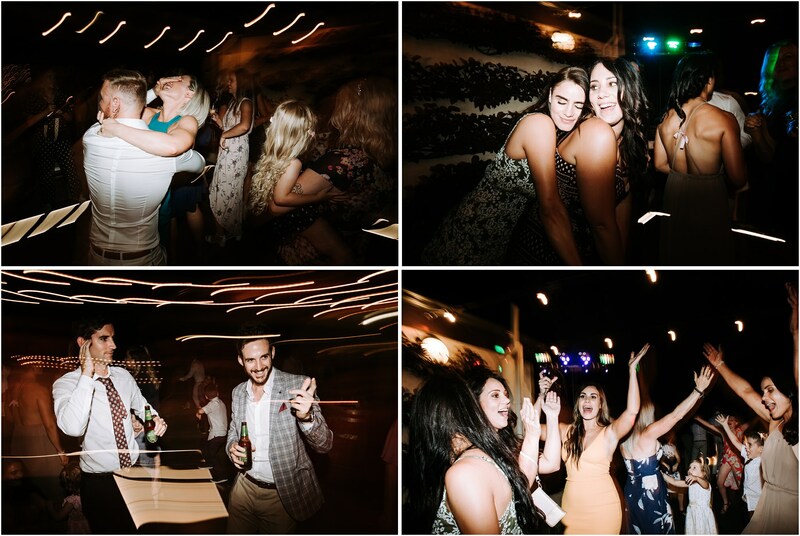 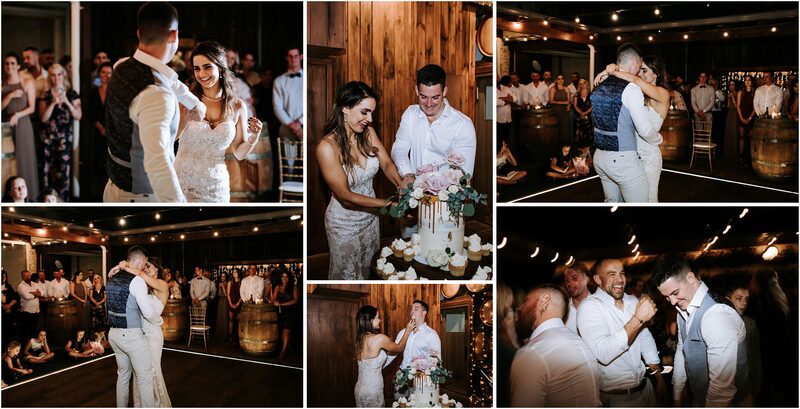 The Oak Room was a perfect reception spot with an outdoor dance floor under festoons to dance the night away!